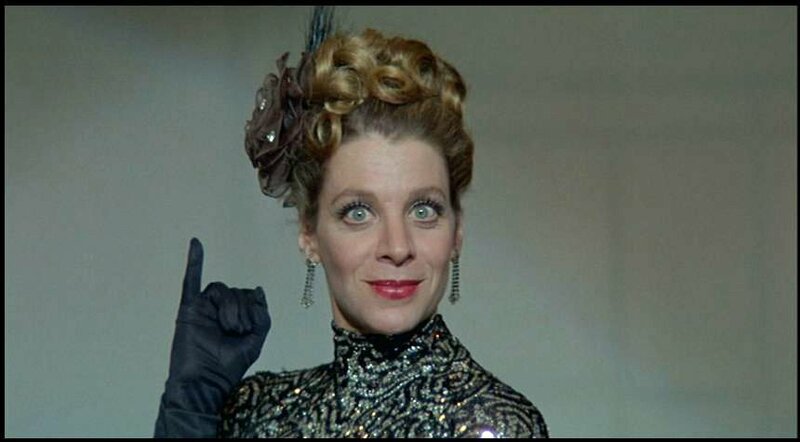 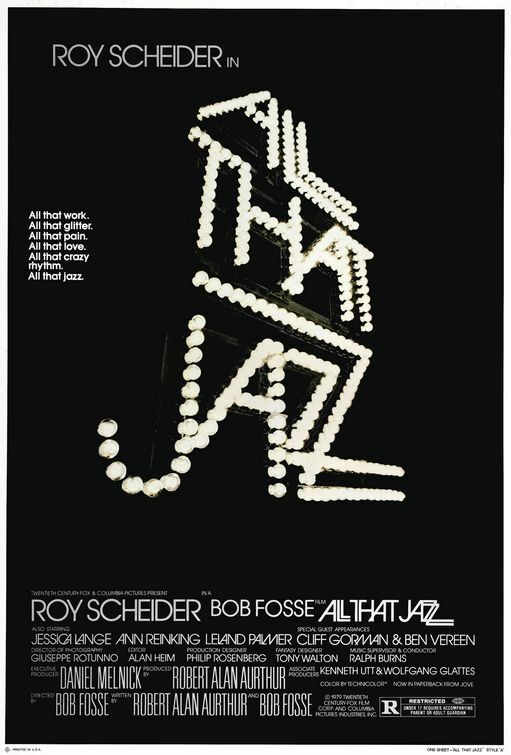 Today’s cinema adventure: All That Jazz, the 1979 feature by Bob Fosse which reinvents the “backstage musical” as a fantasia on death and show business. 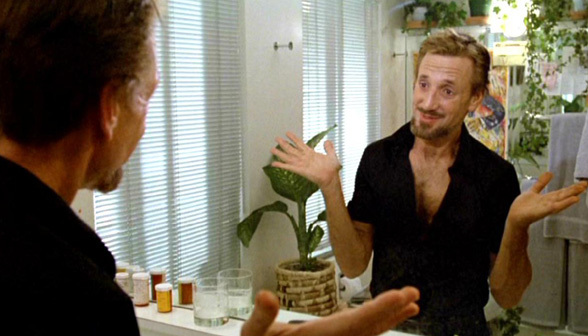 Framed as a portrait of Joe Gideon, a workaholic director/choreographer whose self-destructive habits sabotage his life and his relationships, the film is in reality a thinly-veiled autobiographical exploration of Fosse himself, documenting his failures as a husband, father and lover, depicting his excessive use of cigarettes, drugs and alcohol, exposing his serial womanizing, and revealing his obsessive dedication to his work as both an escape from and a response to the downward spiral of his personal life. 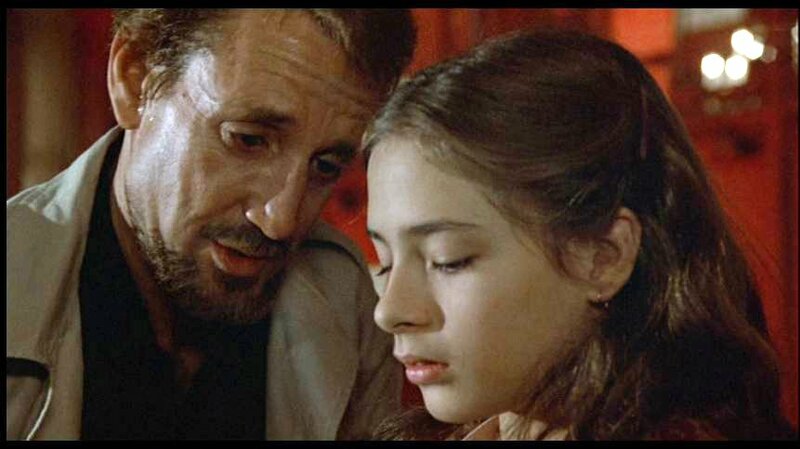 More importantly, it is a vehicle for the legendary director- with the help of co-screenwriter Robert Alan Arthur- to deliver his cynical observations about the entertainment business and its people, and a stylized allegory of his long flirtation with death- personified here by a mysterious, angelic woman in white, with whom Gideon carries on a hallucinatory fantasy dialogue, interpolated with the scenes of his life in the “real” world. 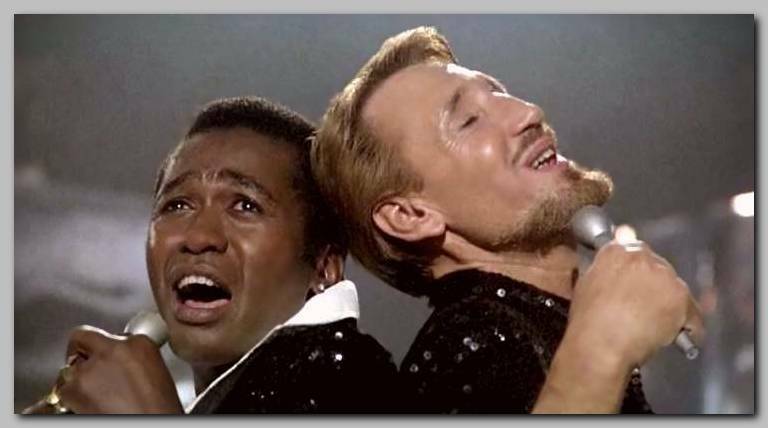 Laced with gallows humor, it’s a film which gets most of its mileage from contrasts- between the slick veneer and the seedy underbelly of the world it presents, the syrupy platitudes and the cold-hearted motives of the people who inhabit it, and the self-loathing and the self-aggrandizement that characterize its central figure- and by extension, the director himself. 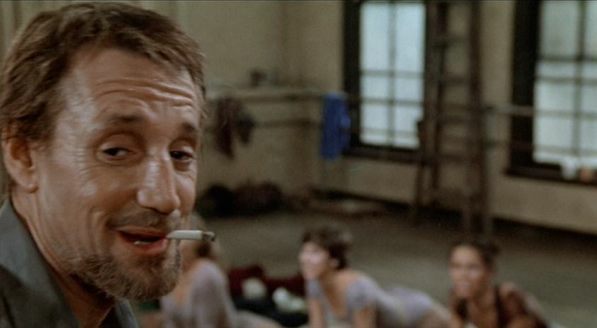 Standing in for Fosse onscreen is Roy Scheider, whose performance as Gideon was derived from first-hand observations on the set, and provides a highly truthful and sympathetic representation of a man, weary from a lifetime of literally and figuratively “putting on the show,” who is so jaded and hollow that he is unable- and unwilling- to distinguish truth from illusion. 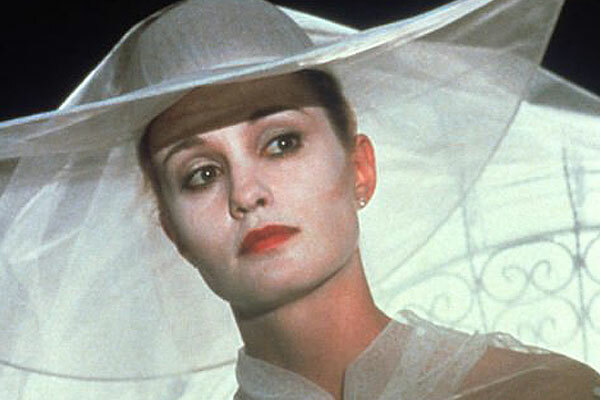 The ethereally beautiful Jessica Lange provides a chilling blend of seduction and sincerity to her embodiment of the angel of death, lending real emotional weight to the prospect of a final embrace; and the remainder of the cast- which includes some of Fosse’s own paramours as some of Gideon’s, as well as a sizeable collection of real-life Broadway performers portraying various denizens of the show biz circus that surrounds his life- do a superb job of capturing the authenticity of Fosse’s world. 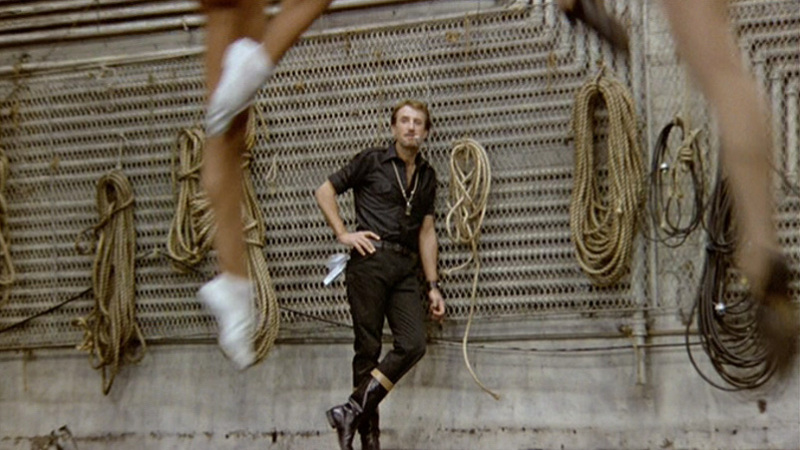 Of course, the real star of this mix of cold reality and Fellini-esque fantasy is Fosse himself- for as elaborate as the film’s dramatic structure may be, it serves primarily as a framework for numerous displays of his legendary gifts as a choreographer, captured by the first-class cinematography of Guiseppe Rotunno and performed by practitioners well-versed in his distinctive style by years of first-hand experience. 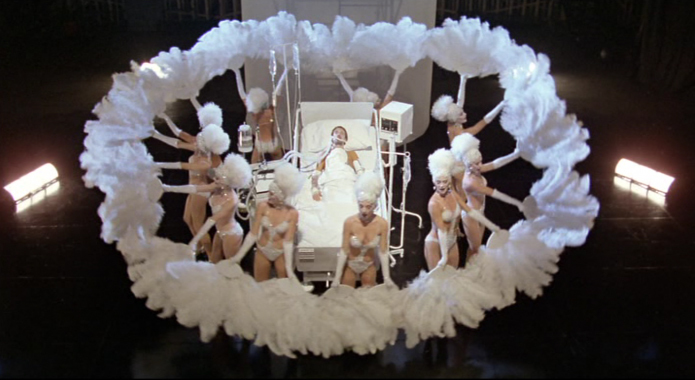 These range from the breathtaking and justly famous audition montage which opens the film, to the erotically-charged airline number with which Gideon shocks and dazzles his producers, to the macabre hospital hallucination sequence featuring Busby Berkely-style feather dancers, to the culminating jazz/rock fantasy that serves as a grand finale for both the film and its protagonist’s life. 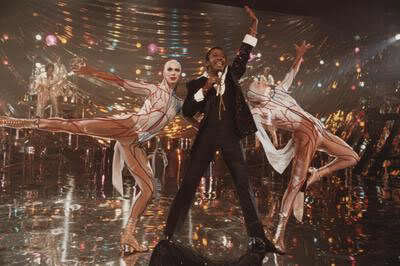 Whatever unique insights may be offered by Fosse’s look at his own psyche, the foremost value of All That Jazz comes from these dance sequences which offer perhaps the quintessential representation of his iconic style on film. 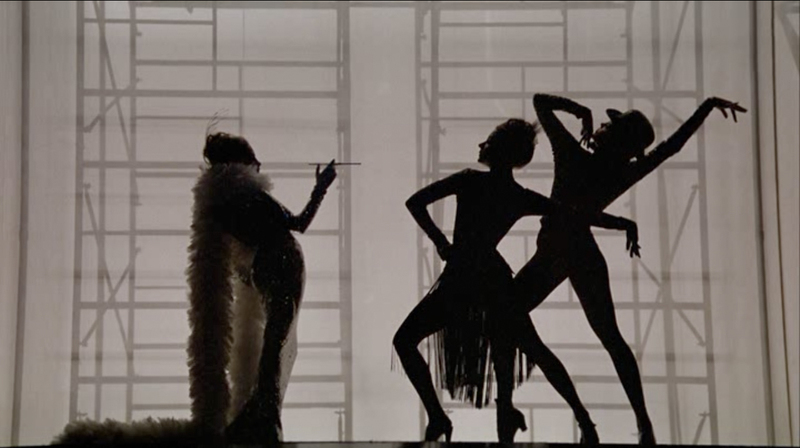 For many viewers, the highly theatrical, stylized conceit upon which the film hinges may seem too heavy-handedly symbolic, but it must be remembered that Fosse is not attempting to present a universal picture of humanity and death, merely his own personal take derived from a lifetime of channeling reality into fantasy; and if the self-observations he presents ultimately seem, despite their seemingly brutal honesty, to be just one more level of show-biz B.S., his perspective on himself acts as a microcosmic illumination of the dangers and demons of the creative personality, and as a warning to avoid the pitfalls which he so whole-heartedly embraced.